Get Excited for Mr. Schu!!! According to the World Literacy Foundation, an estimated 67 million children still do not have access to primary school education and boys are more likely to have access than girls. Thus, girls are more likely to be illiterate than boys even furthering poverty in countries such as Haiti. Sunnyside Elementary teachers, Sara Medalen (Reading and Math Interventionist), Amber Sluke (2nd grade teacher), and McKenzie Jensen (Reading and Math Interventionist) collaborated with Building Hope in Haiti and Gwen Booth (HART volunteer) on the North Dakota Literacy Association International Literacy Project to provide school tuition for and books for girls in Haiti. Sunnyside’s Girl Power club is a group of 27 third-fifth grade girls who meet 2-6 times per month. 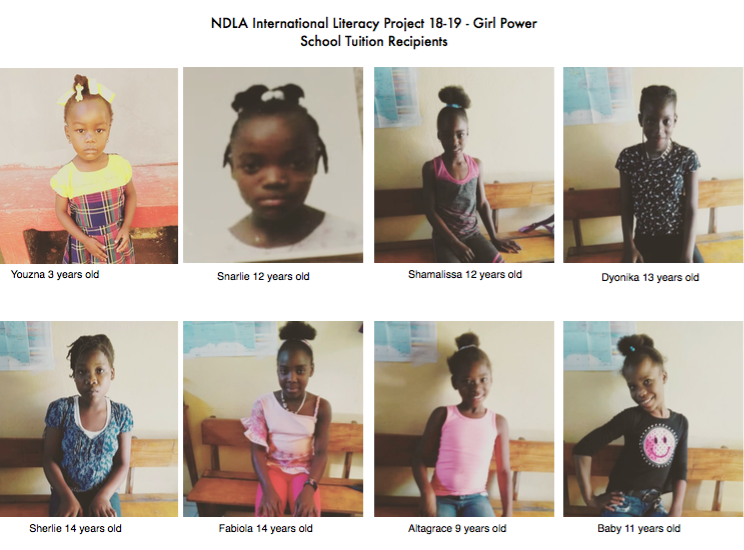 The girls used project based learning to come up with solutions for the NDLA International Literacy Project to help give girls in Haiti the chance for a better life through education. 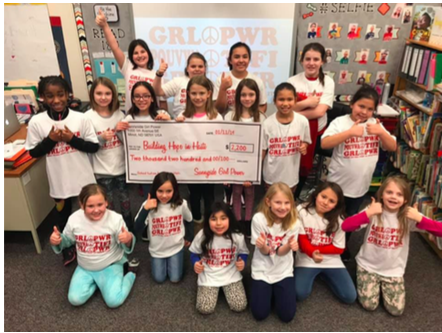 Through the Girl Power t-shirt fundraiser and other donations, the girls have raised $1,750 so far! With all donations, we were able to pay 1 year school tuition for 8 girls in Haiti. 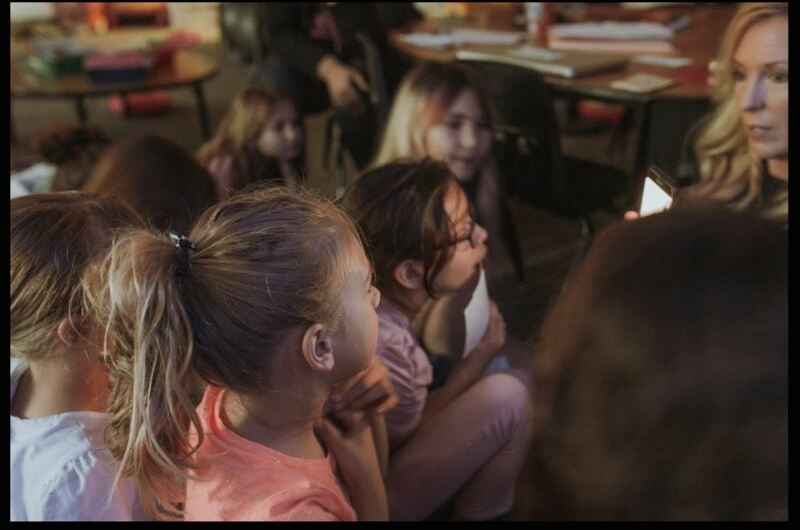 The Girl Power club FaceTime’s our Girl Power friends in Haiti to learn about their life and share about life in the United States. Exposing the Girl Power club to global collaboration builds cultural understanding, communication skills, and knowledge and awareness of the world. In addition, the Girl Power club has female guest speakers promoting non- traditional career fields for women, setting goals, following dreams and not letting anybody tell them they can’t. 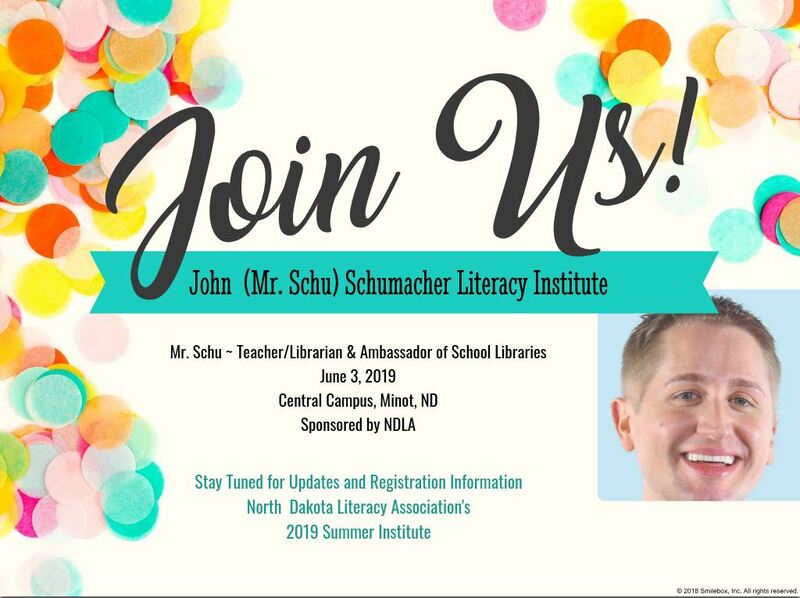 Guest speakers this year have included: Heidi Heitkamp, Supt. Baesler, Minot’s female fire chief, United States Air Force female special forces officer, female business owners and managers, Sabre Dogs assistant general manager, Minot State University Women’s basketball and hockey players. The Sunnyside girls have an increased awareness of the importance of literacy, and the power they have to help girls in other countries bridge the gap of gender inequality and illiteracy because we believe that Strong Girls lead to a Stronger World! GIRL POWER! 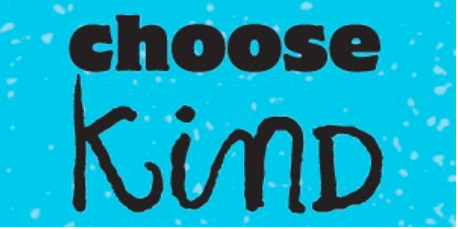 New Web Address - Update your Favorites!! 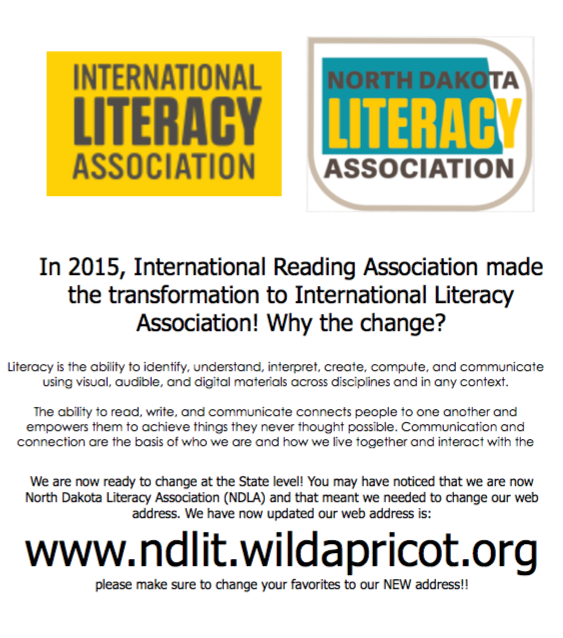 Purpose: To honor individuals, institutions, or organizations who have made significant literacy contributions at the local, state, or international level. 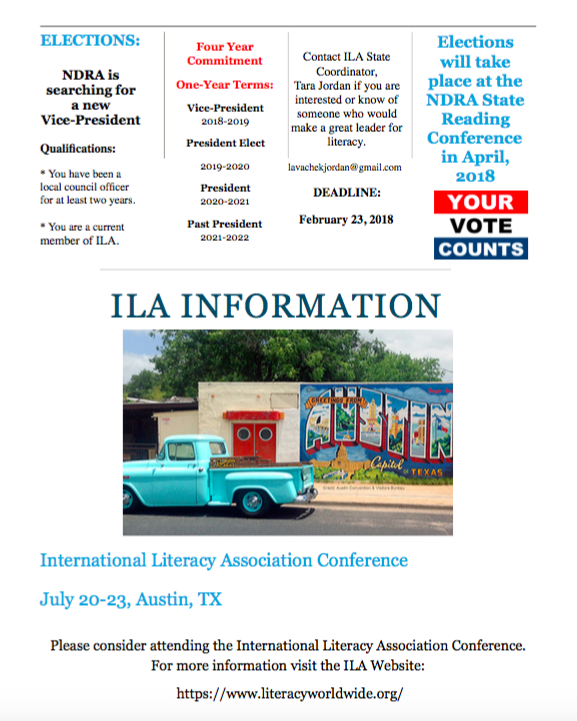 The celebration of the award is to familiarize the public with literacy activities in the community and call attention to the work that is being done by the schools and the International Literacy Association to promote literacy worldwide. Please get your nomination to Brenda Seehafer at brenda.seehafer@k12.nd.us before March 1, 2019. This is also a requirement for the Merit Award. 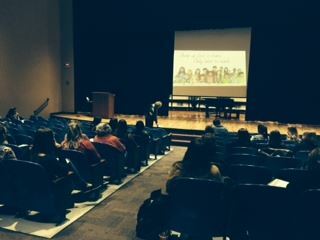 The event was attended by over 50 SCRC members at the Century High School auditorium in Bismarck. 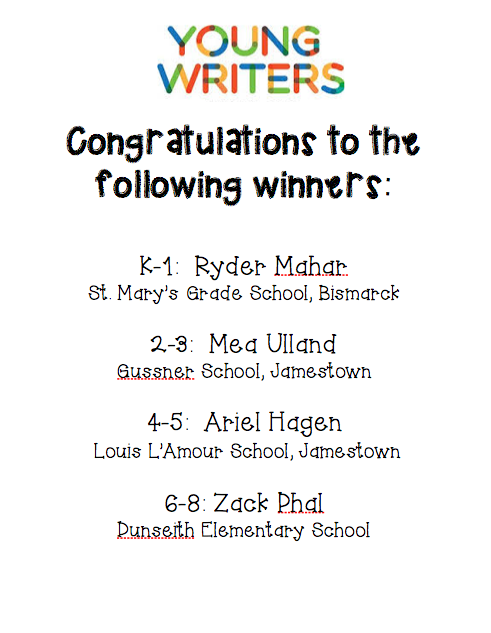 Young Writers Project Information has been posted! 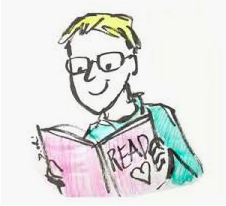 Head over to the Young Writers Page to check it out! According to the World Literacy Foundation, an estimated 67 million children still do not have access to primary school education and boys are more likely to have access than girls. Thus, girls are more likely to be illiterate than boys even furthering poverty in countries such as Haiti. Ms. Sluke, 3rd grade teacher and Mrs. Medalen, Title I Teacher at Sunnyside Elementary School in Minot worked together with Gwen Booth who volunteers for HART. HARTs mission is to love, feed, clothe, medically treat, and meet the needs of people in Haiti and Africa. The second grade girls had a lesson on how many girls from other countries didn’t have an opportunity to go to school or learn to read. The girls learned about Haiti and what life is like for kids in Haiti. The girls were given Strong Girls - Strong World t-shirts to wear two of the threedays of the project. The class planned a Facetime call with Gwen who was in Haiti. The students prepared questions to ask the girls, who were about their same age, about life in Haiti. Following the Facetime, the Sunnyside girls wrote notes and made hair ties with ribbons to send along with the $100 to buy books. Gwen Booth, will follow up with pictures of the girls with their hair ties and books. The Sunnyside girls have an increased awareness of the importance of literacy, and the power they have to help girls in other countries bridge the gap of gender inequality and illiteracy. Strong Girls ~ Strong World! GIRL POWER!